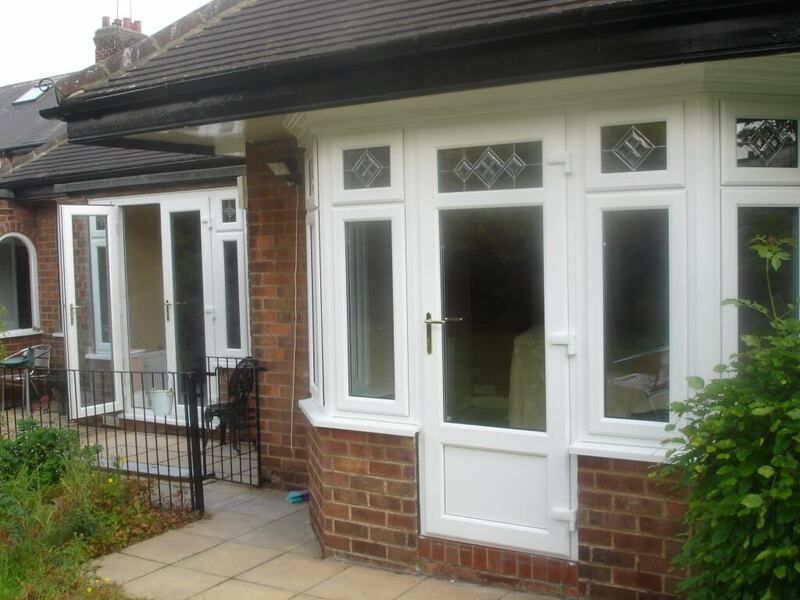 If a porch isn’t what you’re looking for, then we have a number of other options to enhance the doorway to your home, such as door canopies and full door surrounds. 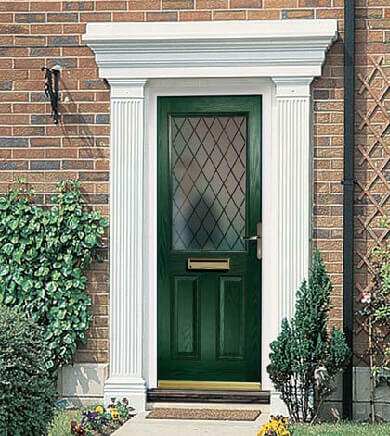 We can offer many different choices of door canopy, from traditional to contemporary, and our door surrounds come in a range of classical styles too. 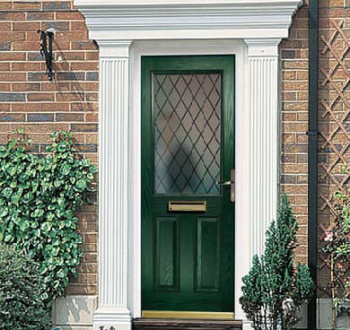 Give your home a grand and welcoming entrance, with a distinctive door canopy or door surround from Vista Frames, your local door specialists. 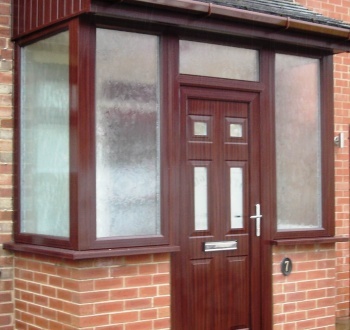 All our uPVC porches are made at our own factory in Hull, and they come in a wide range of styles and colours, to suit all budgets. 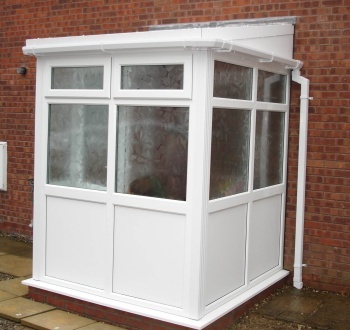 We can supply and fit uPVC porches across most of East Yorkshire, including Driffield, Market Weighton, Beverley, Hornsea, Withernsea and, of course, Hull. 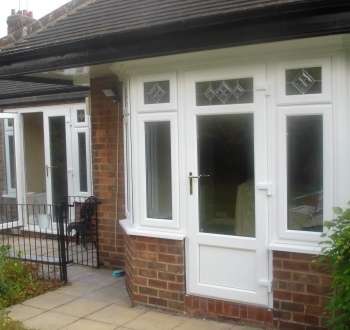 A new uPVC porch is such a useful extension to your home, making it more energy efficient by improving heat retention, and providing welcome additional space, no matter whether it’s fitted to the front or rear of your property. 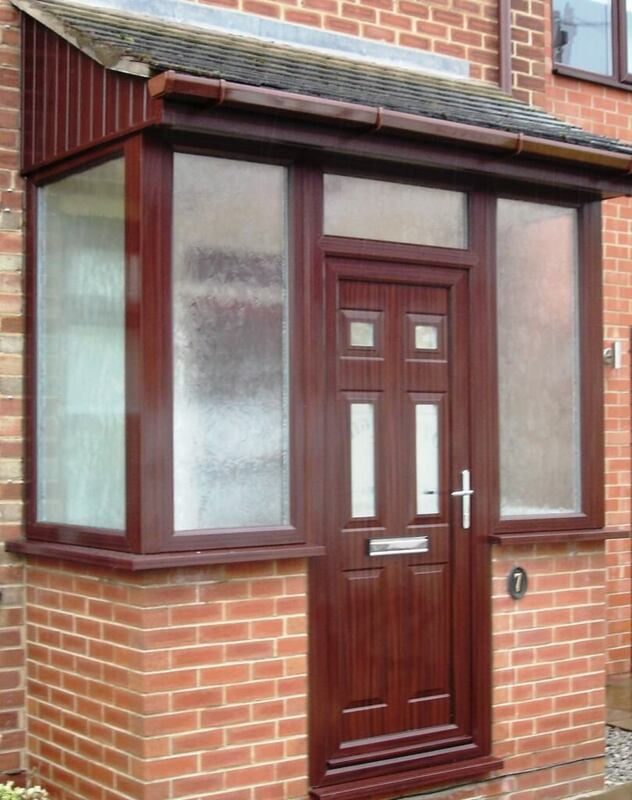 When advising on a uPVC porch, we aim to create something that blends in perfectly with the character of your home. 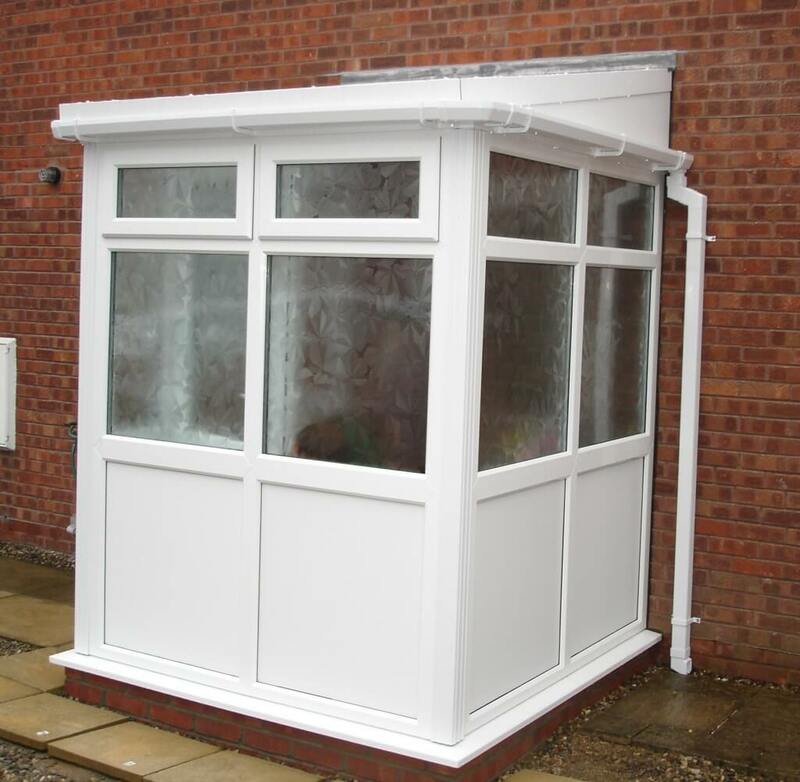 Thus, fulfilling your needs for a porch that provides both space and style.